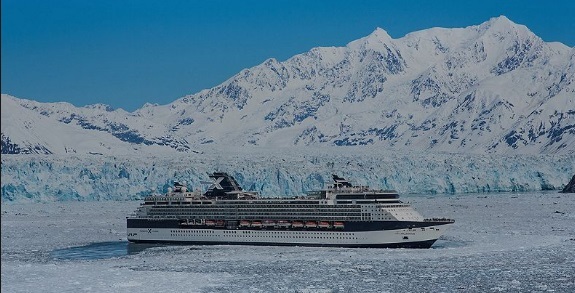 Let's try that again: Celebrity XCiting deals for Alaska, May 2-3 only! Welcome aboard Celebrity Infinity® with her new, "Solsticized" sense of style and excitement. Relax in her spa-inspired AquaClass® accommodations featuring exclusive access to Blu, our delicious Mediterranean focused "clean cuisine" restaurant. Keep in touch at the hip Celebrity iLoungeSM where you can participate in the iLearn enrichment series or pick up the latest high-tech wonder from the first Apple® Reseller at Sea. 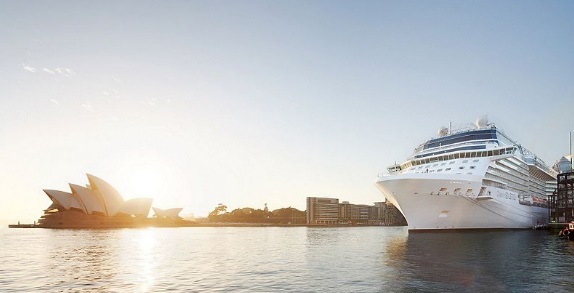 A favorite of many vacationers, Celebrity Millennium® was "Solsticized" in May of 2012 and emerged with many award-winning Solstice Class features. She's been renewed with spa-inspired AquaClass® staterooms, the AquaClass signature restaurant, Blu, and the addition of verandas to her chic Celebrity Suites. 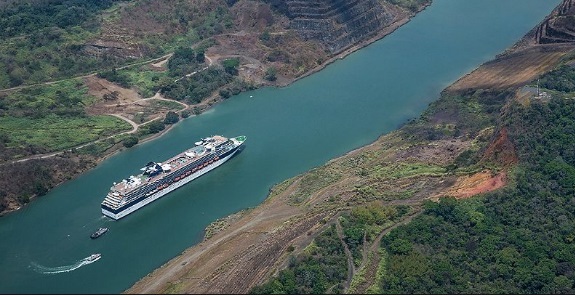 Celebrity Solstice® is one of our more decorated ships at sea. So it's no wonder that it's full of "firsts." Like the first Lawn Club at sea. The first Hot Glass ShowSM. The first cruise line to have 5 women, also known as "the Leading LadiesSM" redesign, and redecorate the staterooms. Some other things that set the Celebrity Solstice cruise ship apart are its specialty restaurants.